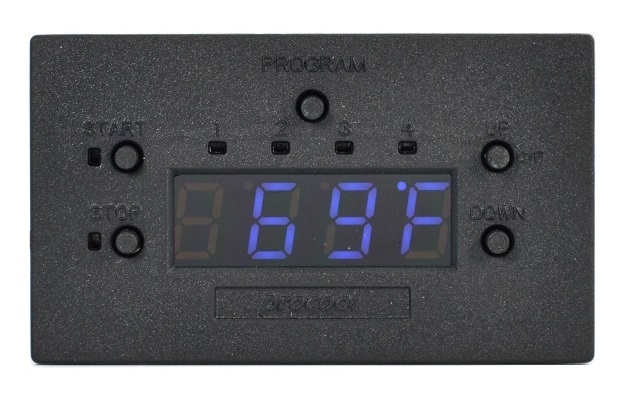 The PROCOOL SP640TV is a temperature controlled, high airflow, 1U rackmount fan system. 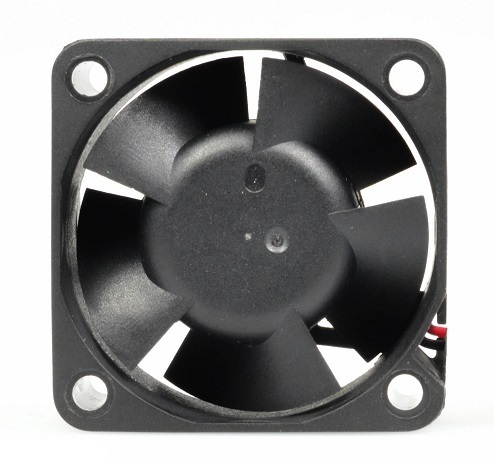 (6) 40mm high speed Procool TURBO fans deliver high airflow to cool down the hottest racks. Popular uses are in Data Centers and Server racks where spaces are worth money. The TV40 model fans are industrial strength, made for full on operation if needed. 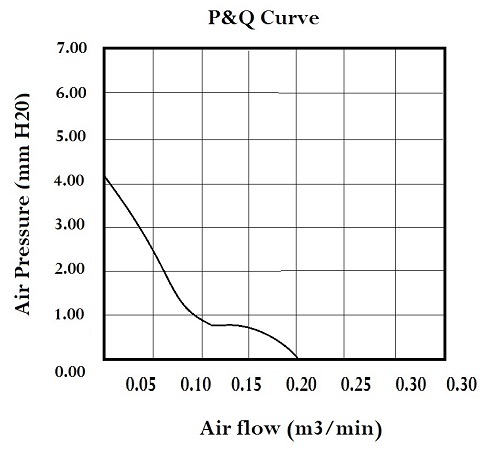 Dual ball bearing design for extended life of the system. Additional fans can be connected to the SP640TV for more cooling or add an exhaust or intake for controlled airflow. The Intake model SP640TV blows air into the rack. The Exhaust model SP640TV-E pulls air from the rack.